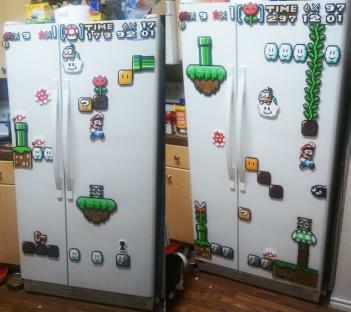 Let your nostalgia run wild when you walk into the kitchen each morning when you take a look at the mario fridge magnets. 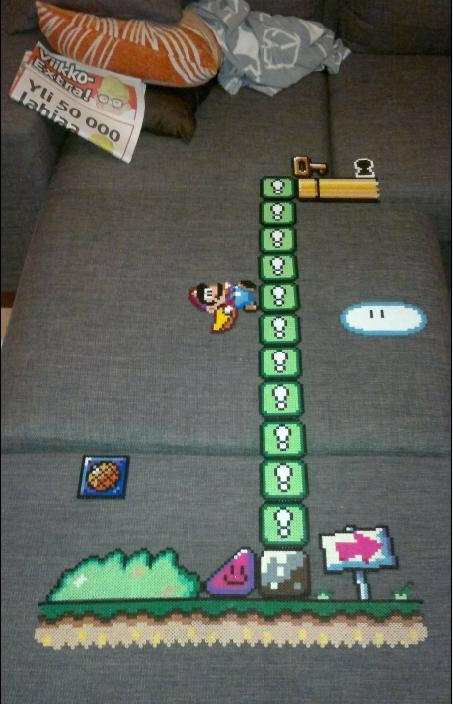 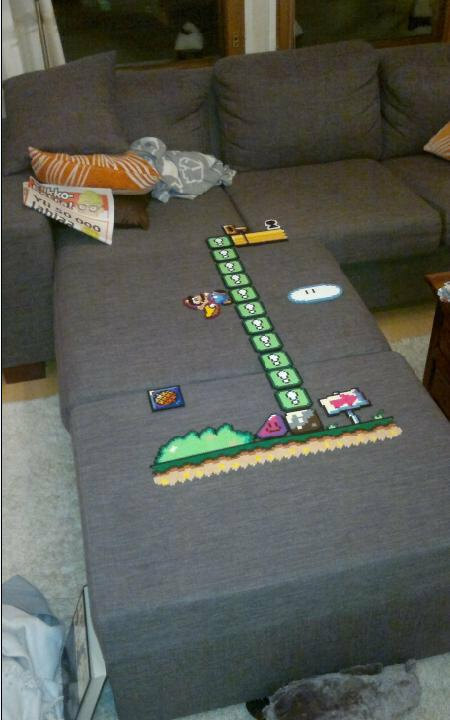 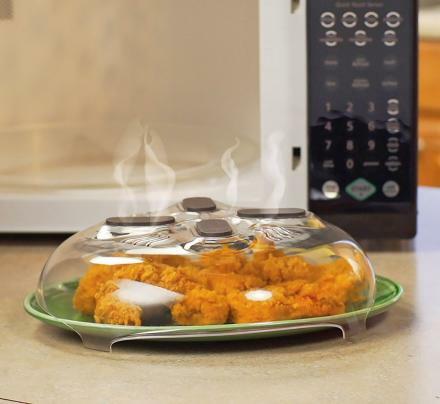 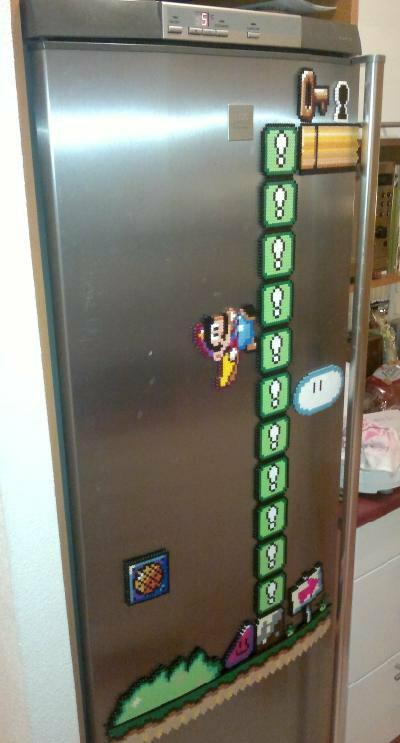 The Mario fridge magnets are a set of 22 huge individual magnets that resemble a level from Super Mario World the SNES game that you can mix and match and create a new Mario level on your refrigerator every day. The Mario fridge magnets are handmade from plastic, and bead sprites, are strong and solid, and are sure to spice up your otherwise depressing, vacant refrigerator. 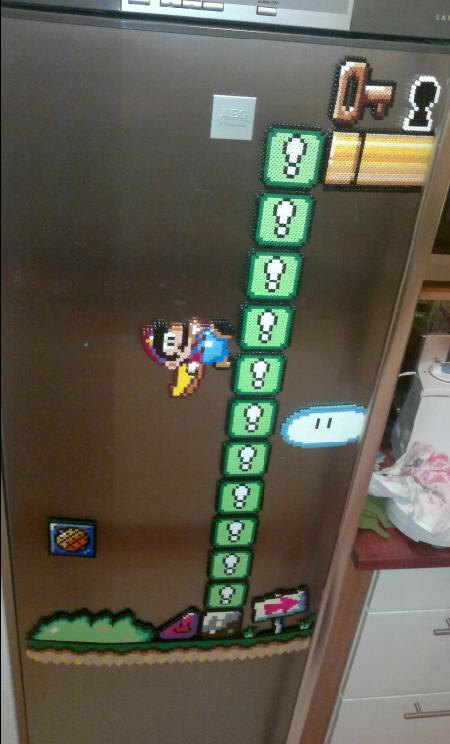 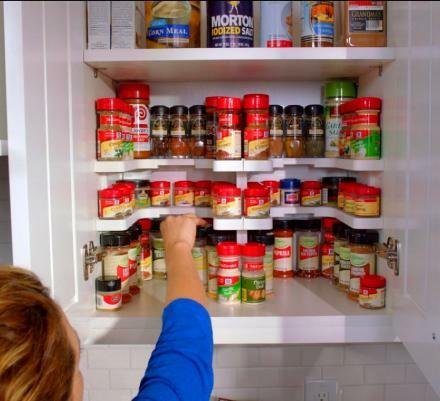 Check out the Mario refrigerator magnets in action via the video below.